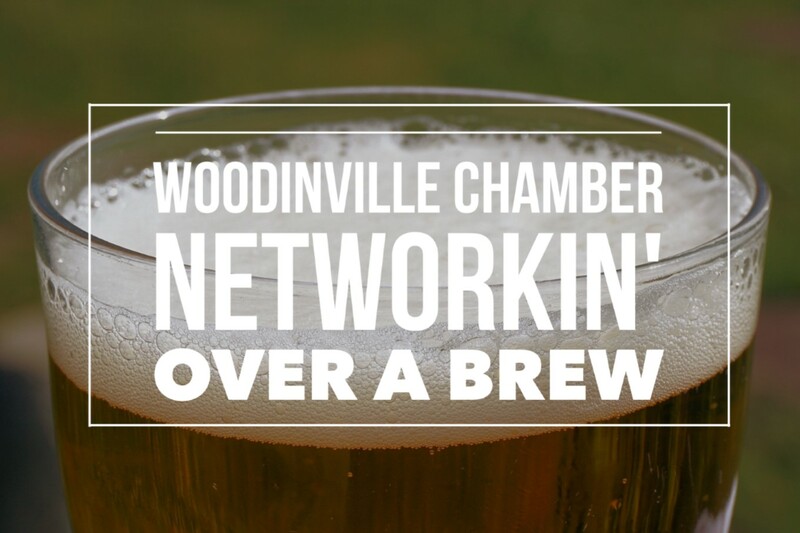 Sumerian Brewing is hosting our April Networkin’ Over a Brew. They will offer $1 off beer for everyone attending and mini pretzels on the house! Come join us!